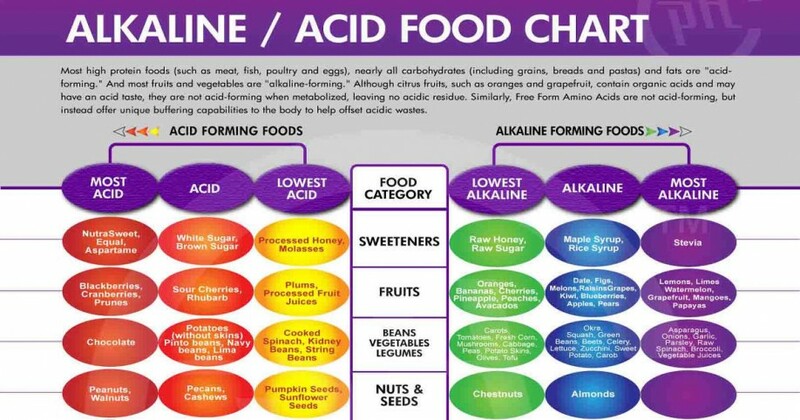 You may have heard many cancer patients talk about how leading an alkaline diet reversed their disease. Although it may sound strange, researchers have found that eating more alkaline foods may actually benefit your overall health. In fact, in 1931 Dr. Otto Warburg won the Nobel Prize in Physiology or Medicine by discovering that 90-95% cancer cells can’t thrive when the body becomes more alkaline. He suggested that having a blood pH of 7.36 rather than the previous ideal of 7 is enough to prevent the growth and spread of the disease (4). And he wasn’t wrong, modern medicine agrees that cancer cells tend to die in alkaline environments. Today, many cancer patients are actually recommended to follow a diet composed of 80% alkaline foods and 20% acidic foods to promote a full recovery. These 5 simple changes will dramatically improve your health and reverse your illness. The best way to change your life is to change your routine. 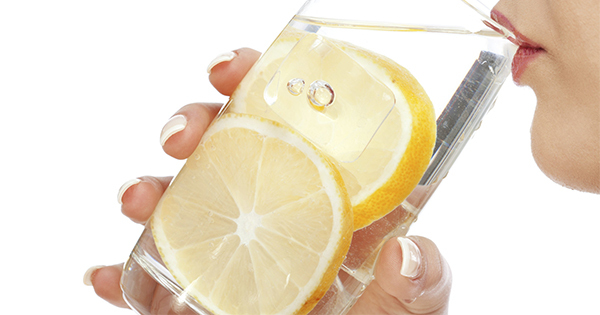 Start your day with lemon water to make your blood more alkaline, improve your digestion and detoxify your liver. Next, make time to cook homemade meals full of alkaline and anti-inflammatory foods. To help your kidneys get rid of excess acid by giving them plenty of water and nutrients to flush out your system.